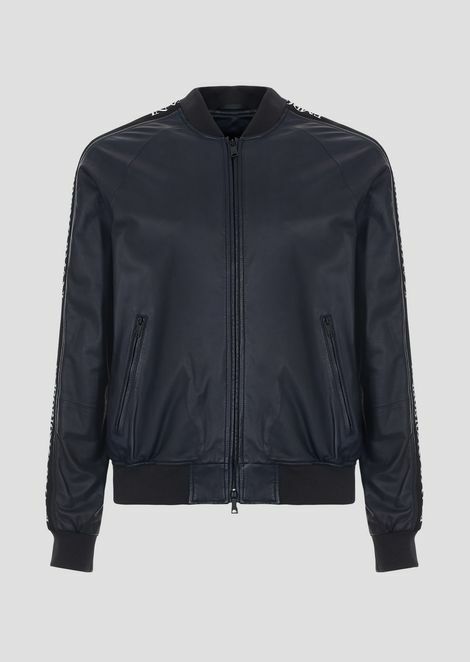 All the personality of an outerwear garment is expressed in this garment made of soft semi-aniline nappa lambskin. 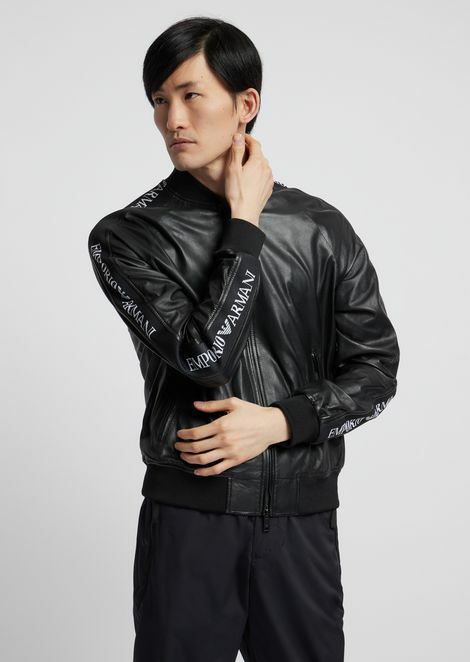 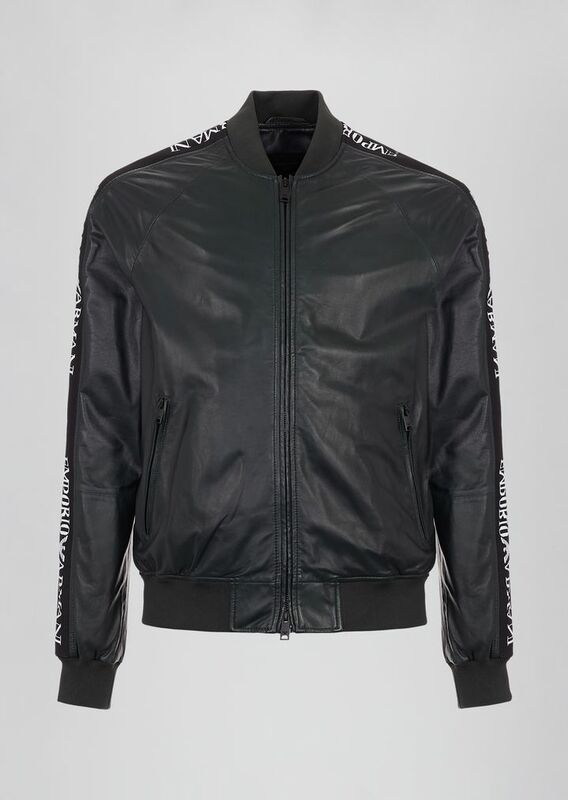 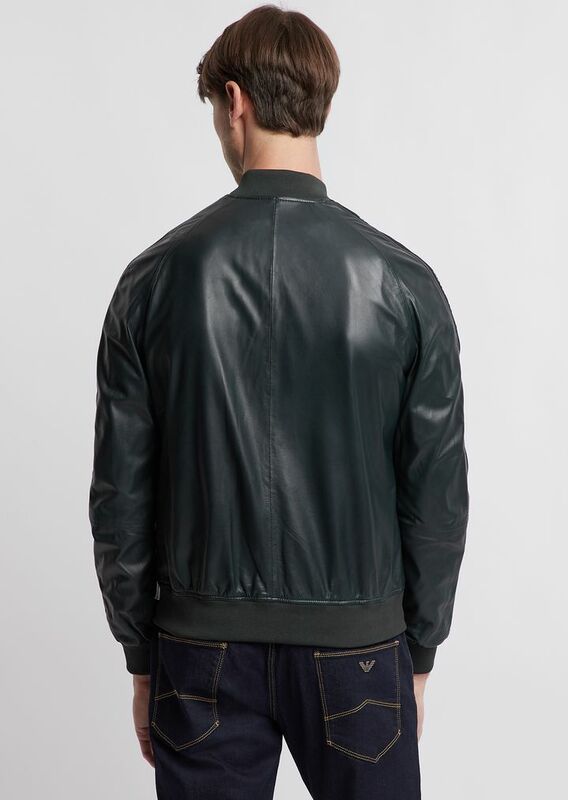 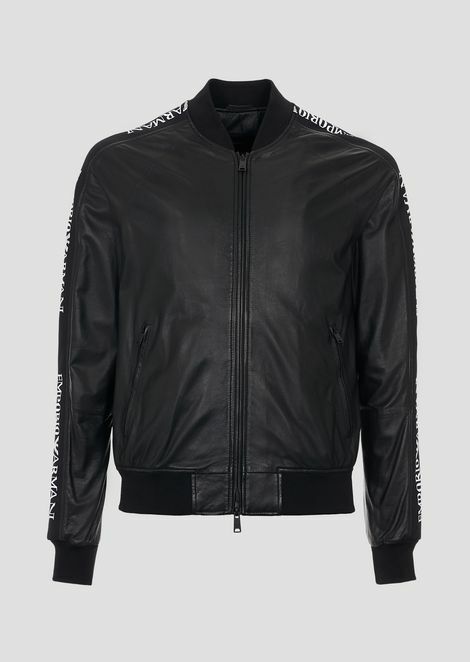 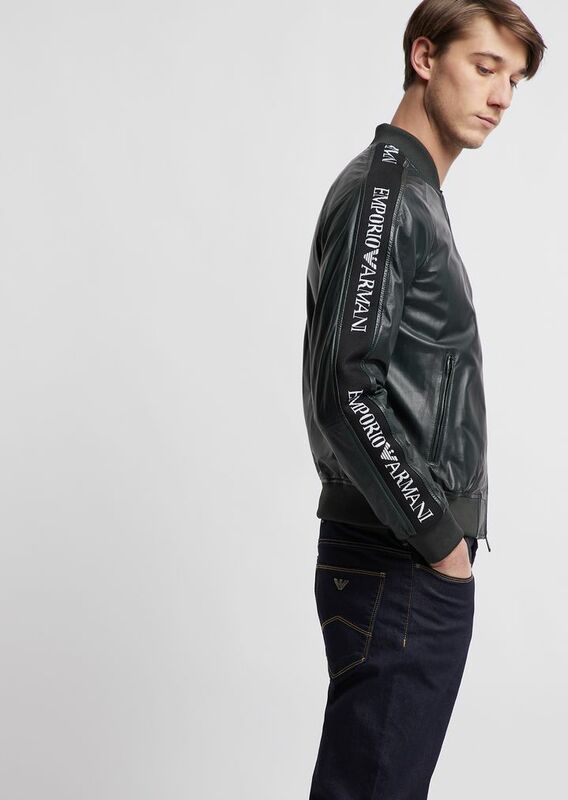 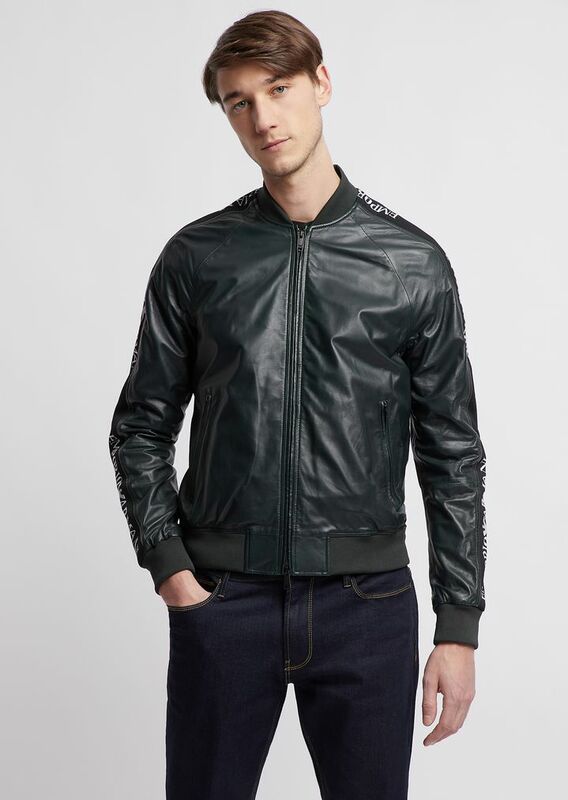 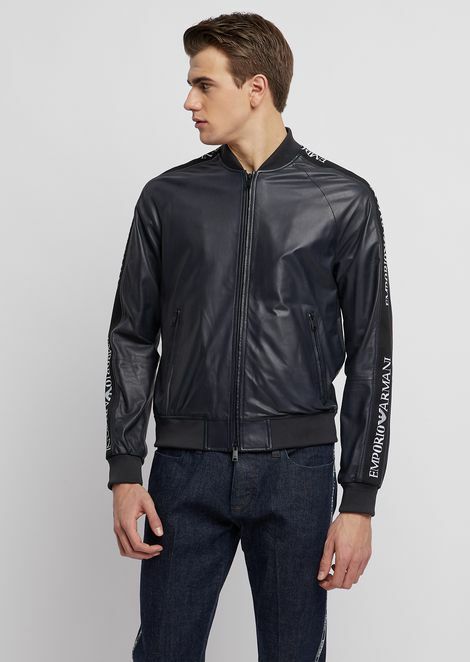 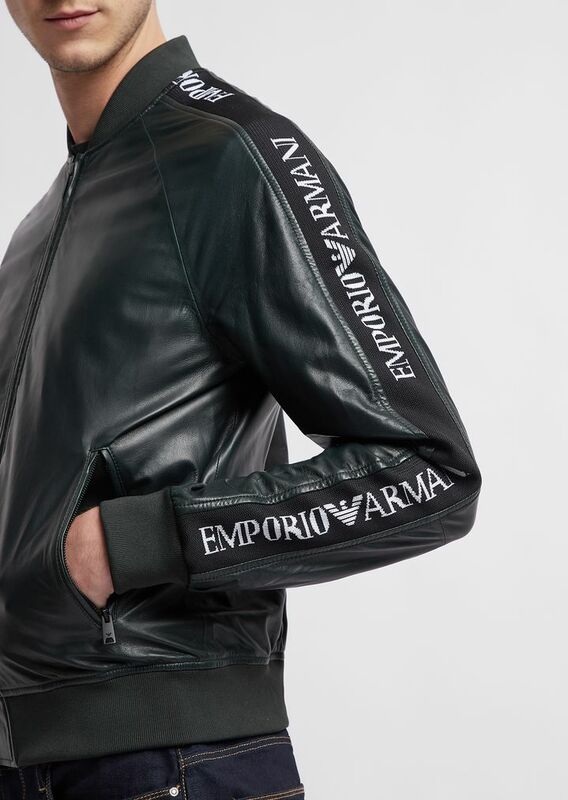 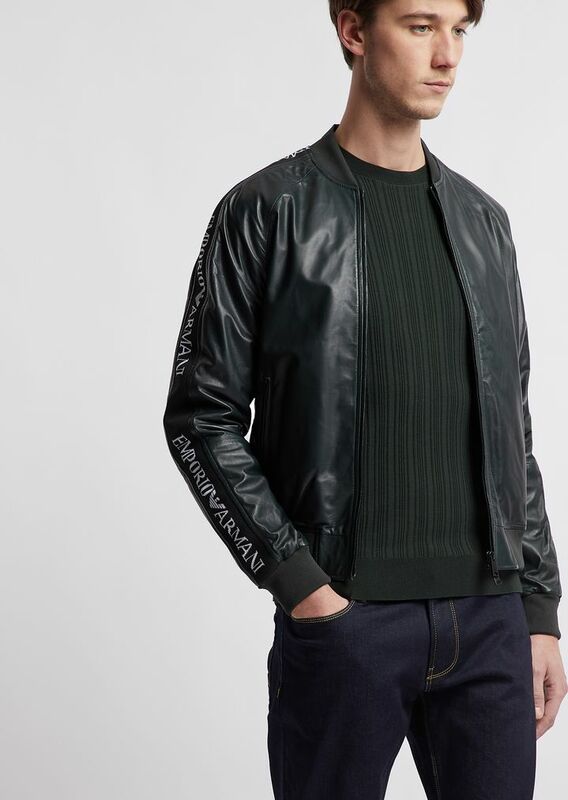 An exquisite bomber jacket that is representative of Emporio Armani contemporary style thanks to the jacquard logo bands on the sleeves. 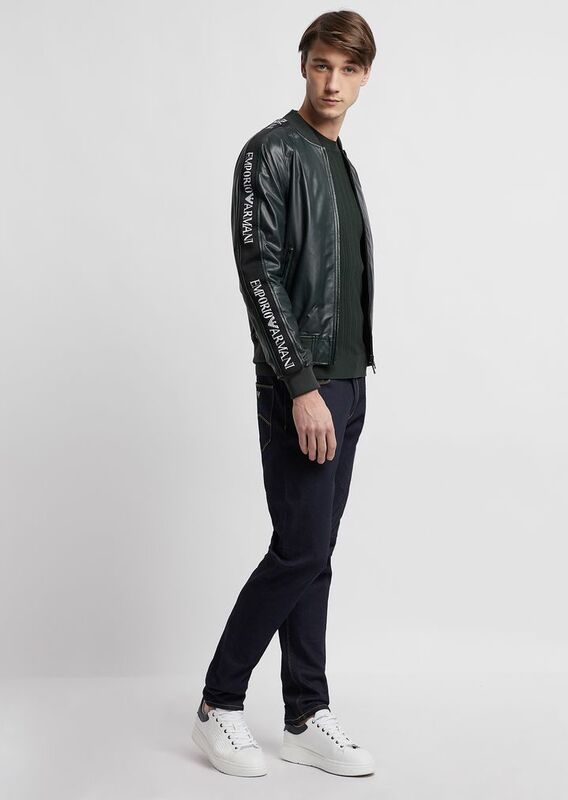 Designed to elegantly complete casual looks. 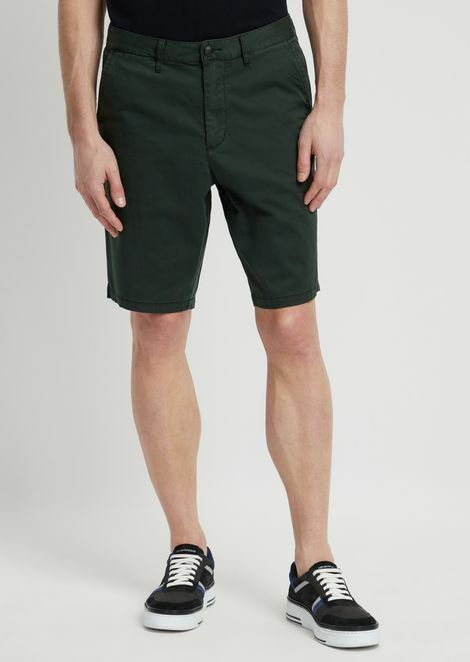 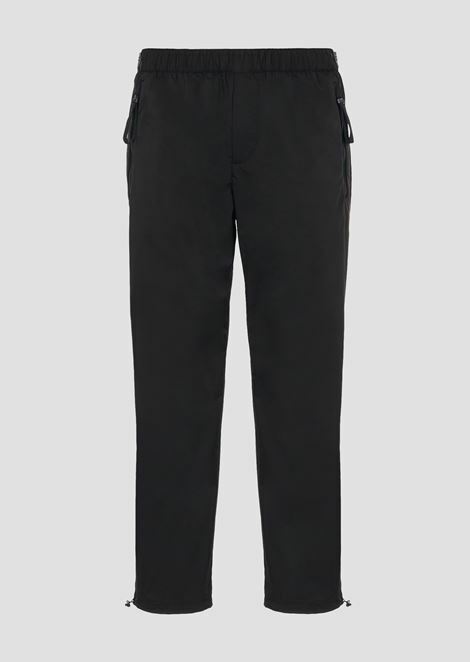 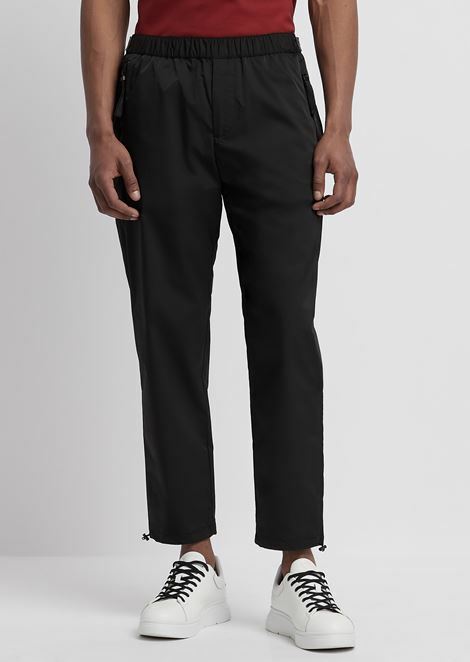 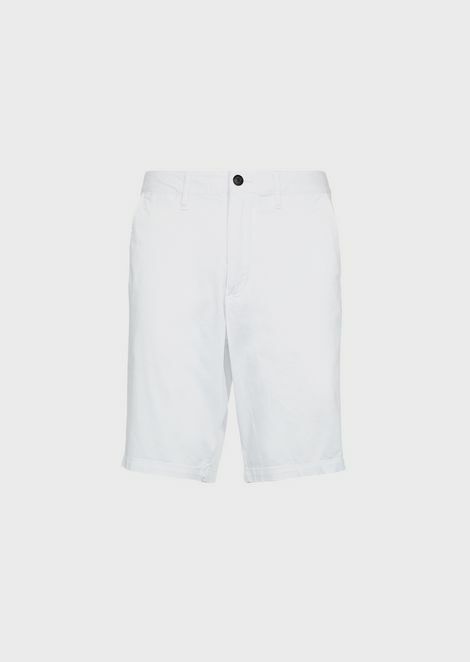 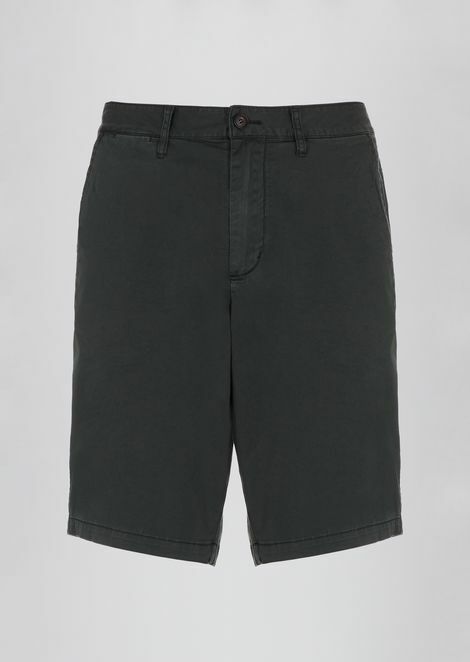 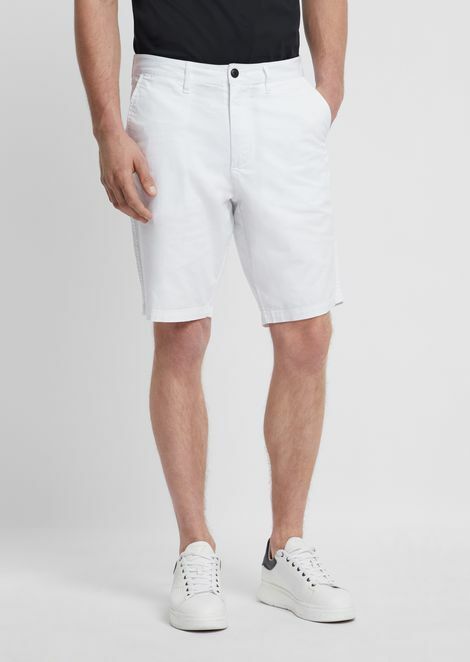 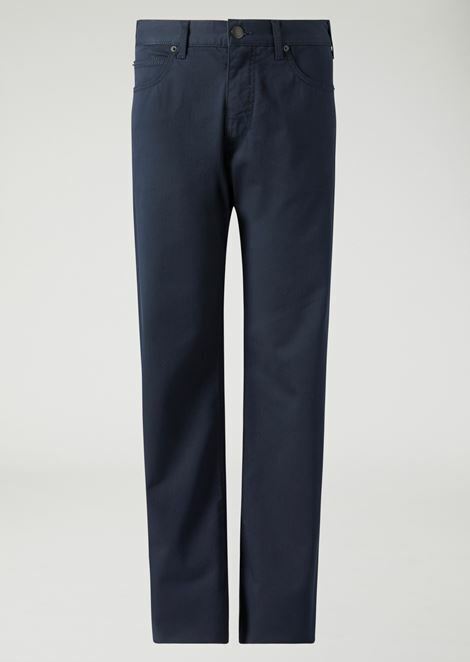 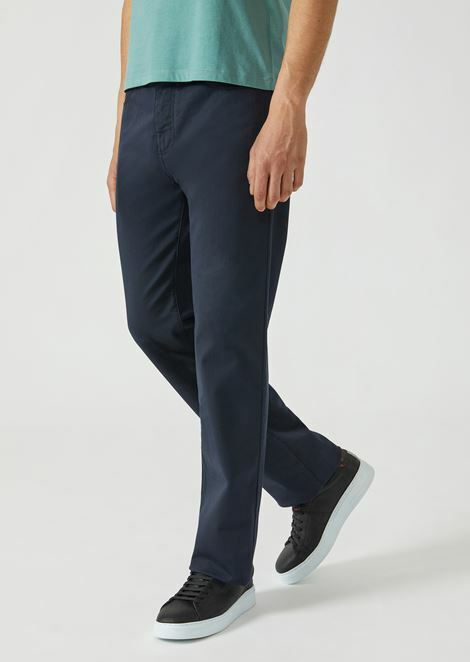 It features a distinctive elastic insert on the hem and cuffs.